A simple way to connect to job seekers and job posters. This post is expired and exists as historical reference. Housekeeping NCII/Room attendant/Public area Looking for an ojt Or full time job if am I Qualified.but I am willing to train to learn. Create a Job Post. It's as easy as 1, 2, 3! Simply fill out the form on our home page: Name, Position & Location. Looking for a job? Fill out as a job seeker. Looking for an employee? Fill out as a job poster. for an employee or by company if you are looking for a job. Here in Jobayan, there's no forever in job hunting! Create your own post and let the companies find you. Create your own post and let the job seekers find you. You are just one step away from becoming the Chuck Norris of all recruiters! 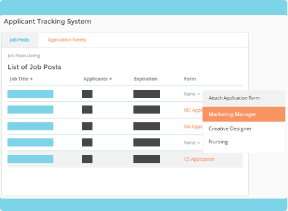 Get access to these features that will level up your recruitement game. Get immediate updates on potential talent! It's nice to know there are new applicants on the way! Showcase to everyone that you are indeed an authentic direct hiring company! 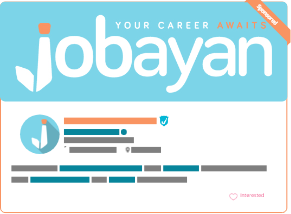 Let us promote your job ad to qualified Job Seekers on Jobayan databank! Need more exposure for your job post? 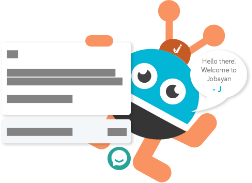 Promoting a post in a cost-effective way to reach talents, making you more visible on Jobayan search engineered platform. 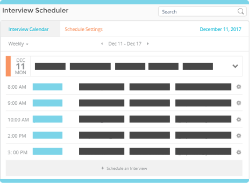 Enable Activate Interview Scheduler to help you manage screening the candidate and progress stages accordingly. Engage with social active Jobseekers! The talent you are looking for can be 1 SMS away! Doe's your company's job vacancy need more awareness? Jobayan to the rescue! job seekers and job posters.